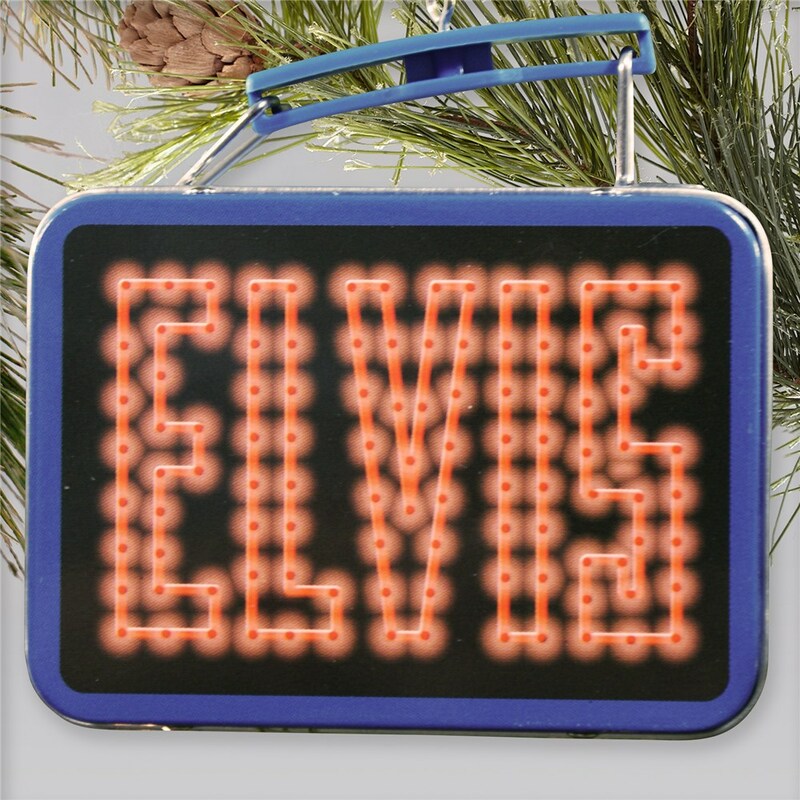 For the Elvis Presley Fan, here is a special treat for you to enjoy this holiday season. 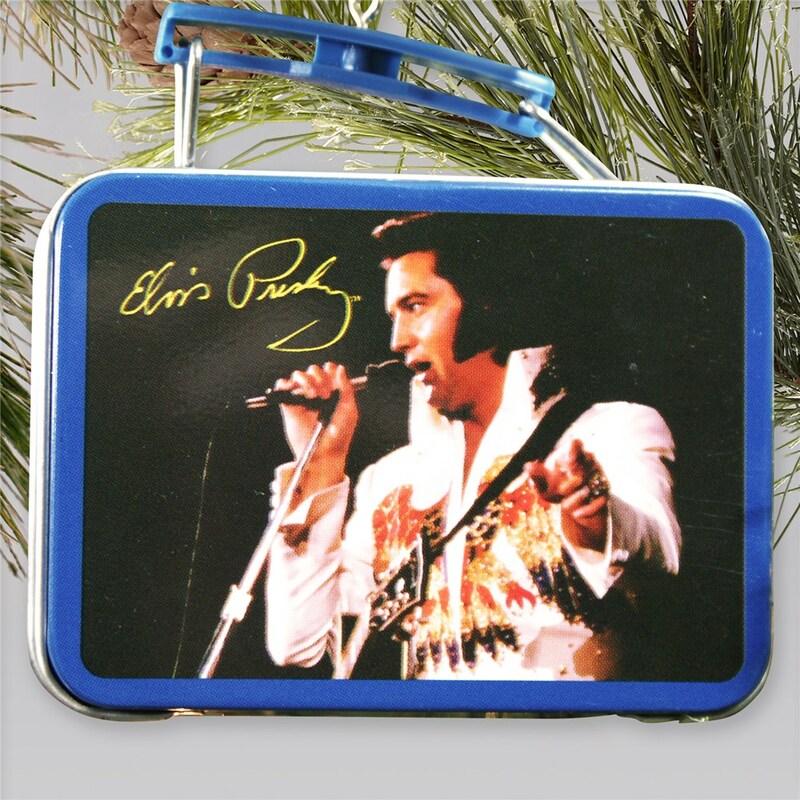 The fun lunch box design features two different Elvis designs on either side and measures 3.25". One side Ornament comes ready to hang with a ribbon loop. Additional Details GiftsForYouNow.com has a unique collection of Custom Printed Christmas Ornaments for you to spread your Christmas cheer. Shop now and also find our enjoyable Coca-Cola Ornament or our Hello Kitty Lunch Box Ornament as well.